Shop Hosa Y Cable 1/4 Inch TRS to Dual 1/4 Inch TRS Female from AMS and enjoy Fast & Free Shipping. The Hosa YPP118 Y-cable is designed to duplicate a stereo signal. 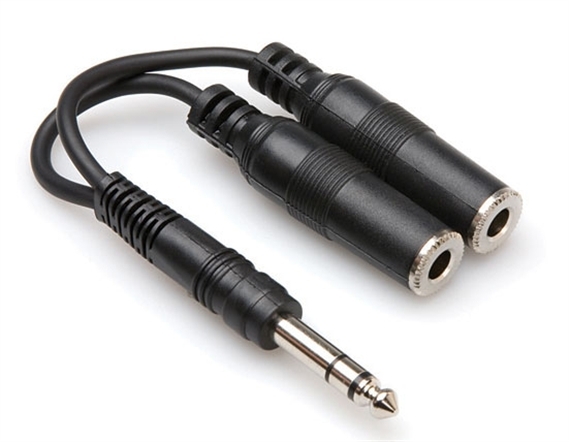 It is ideal for use as a headphone adaptor, adapting one headphone jack to two headphones.